ist eine erfahrene Ayurveda-Ärztin, die eng mit dem Yoga nach Krishnamacharya und Desikachar verbunden ist. Sie hat bereits Ayurveda-Seminare im deutschsprachigen Raum geleitet, teilweise mit meinem Lehrer R.Sriram. Frau Ranagathans Mutter war eine persönliche Schülerin von Krishnamacharya. Ayurveda-Praxis in Mysore: Lehr- und Online-Kurs in Ayurveda. 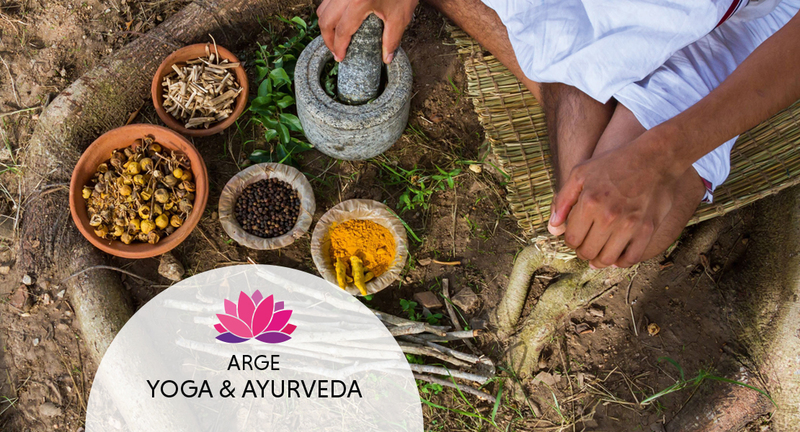 We proudly present the following two events in April next year with Ayurveda Doctor ind. 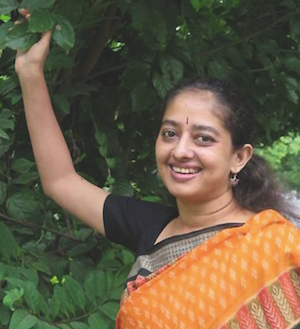 Padmini Ranagathan: The 7-day seminar in Vienna addresses yoga teachers and practitioners and contains Ayurvedic principles to be implemented in the own practice and in yoga teachings. The 5-day seminar in Styria is open for everybody who wants to experience the self-healing capabilities of Yoga & Ayurveda.